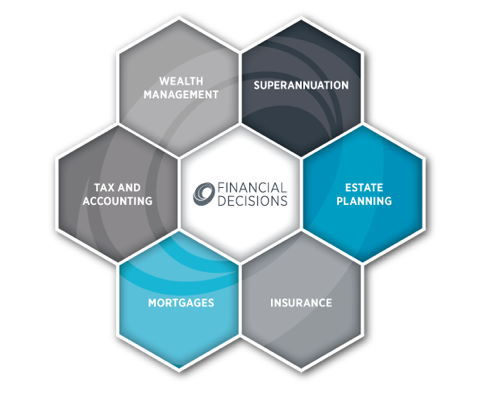 Financial Decisions is a boutique financial services company with offices in the Sydney CBD and the Northern Beaches. We are privately-owned and have our own Australian Financial Services Licence. Our clients benefit from our autonomy and transparency, our extensive in-house capabilities, high level of corporate governance, competitive fee structure and our ability to listen and deliver successful outcomes. Our team has the capability and experience to manage the complex financial needs of successful multi-generational families, delivering bespoke solutions to each client. Our unique investment expertise enables us to create tailored portfolios based on the risk and return objectives of our clients. Our investment specialists monitor and advise on portfolio changes and provide in-house research, analysis and independent views based on internal and external research using open-ended sources for external research. As a team, we are committed to building personalised, long-term relationships with our clients throughout their changing life stages.